Slabbed New Media today filed a Motion for Leave to Amend its copyright abuse lawsuit against suspended lawyer Daniel Abel to include Abel’s close associate Chris Yount, along with Loyola University via its Stuart Smith Law Clinic adding counts of malicious prosecution and abuse of process. The new counts are related to a defamation lawsuit that was improperly filed under seal via ex-parte court order by Abel which named Handshoe, Slabbed New Media and Slabbed New media’s attorney Bobby Truitt as co-defendants. This suit was subsequently struck under Louisiana’s Anti-SLAPP law. Attorney Abel was subsequently was suspended from the practice of law due to the threat of harm to the public for his conduct in that and other cases. During the appellate process, the Loyola University Stuart Smith Law Clinic, via Assistant Director Ramona Fernandez and third year law student Janey Lamar, then stepped into Abel’s shoes, filing an appellate brief which accused Handshoe of committing the crime of cyber stalking in addition to other scandalous and defamatory verbiage including attributing statements to Slabbed’s lawyer Bobby Truitt that have been literally concocted from whole cloth. They took these actions under the guise of representing Mr. Yount’s minor son, who was never a party to the dismissed SLAPP suit. 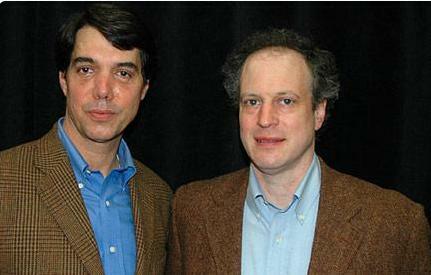 Said Slabbed New Media publisher Handshoe, “the conduct of the Stuart Smith Law Clinic at Loyola University has been reprehensible and has exposed a minor child to potential legal liability.” Handshoe added that both clinic director Bill Quigley and Loyola Law School Dean María López as well as Fernandez and Lamar were repeatedly warned to refrain from injecting a minor child into a civil matter to which that child was not a party. He also noted that Loyola never filed a formal motion to intervene in the case before joining in with Yount prosecuting the case at the appeals court level. “It is clear that Loyola University, after tossing the Lens from its campus and joining in with Yount, a noted serial litigant in litigation designed to squelch journalism in the public interest, has become the enemy of the free press”, Handshoe noted. 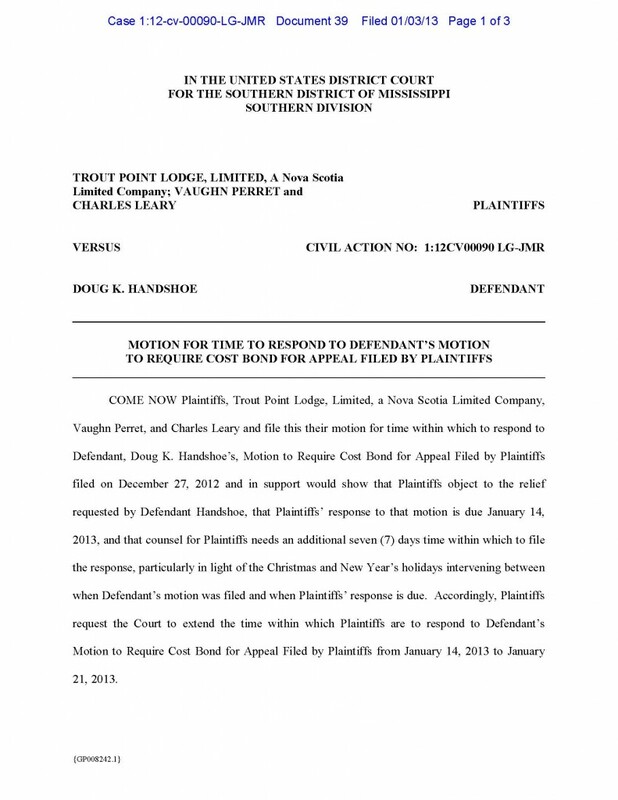 He continued that the verbiage used in the joint appellate brief submitted by Yount and Loyola mirrors, in certain cases word for word, a scandalous brief submitted by Daniel Abel that was subsequently struck by the United States District Court for the Southern District of Mississippi. The case is styled Handshoe v Abel, Case Number 1:14-cv-00159-KS-MTP, United States District Court for the Southern District of Mississippi, Judge Keith Starrett presiding. 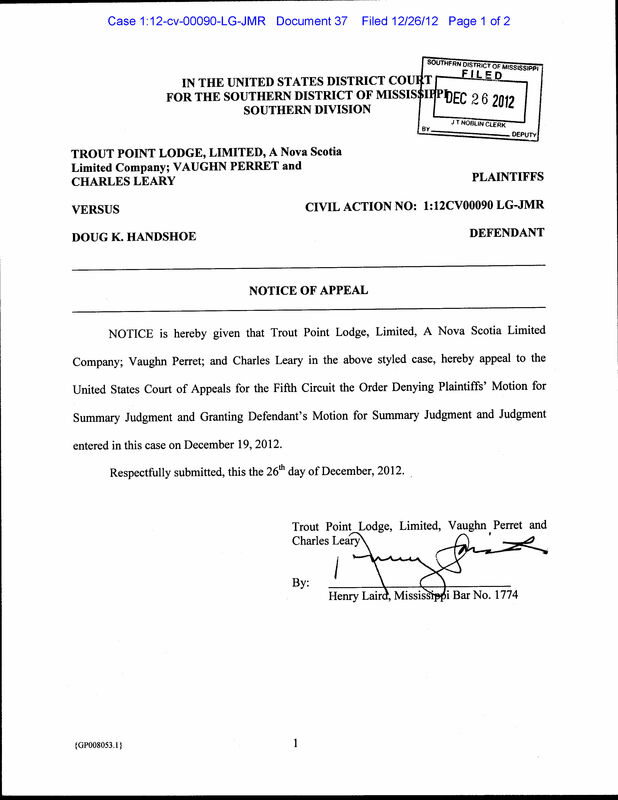 Folks, like I said last month I’ve maybe shown 10% of the accumulated jackassery inflicted upon the journalism profession by Eco Libel Terrorists Vaughn Perret, Charles Leary and Danny Abel of Trout Point Lodge near East Kempt Nova Scotia. In today’s installment of paranoia will destroy ya, Leary again threatens Timothy Gillespie of the South Coast Today, one day after issuing a fake press release as Leary and Perret search for Slabbed’s “co-conspirators”.